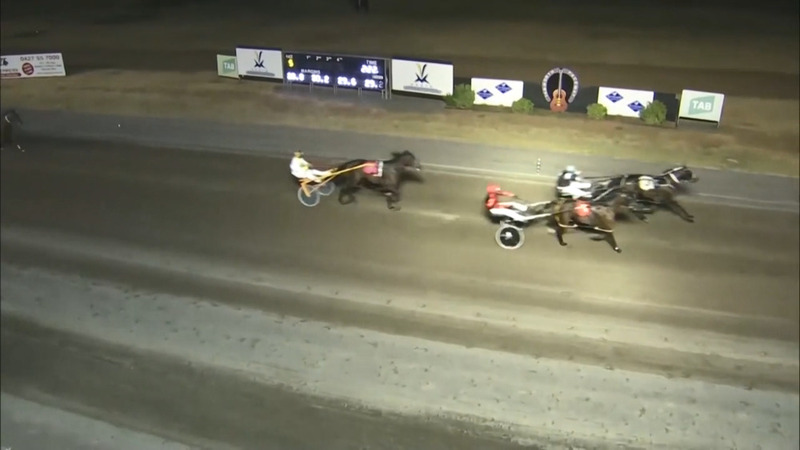 Some of the country’s top harness horses will feature at the Tamworth Paceway over the next seven days, with the club’s January racing carnival getting underway overnight. The $6,000 Gold Nugget feature was won by ‘The Bus,’ trained by Mark Jones. Racing resumes at the Tamworth Paceway this Sunday, which includes the three-year-old Star Maker Final.